Your local toy store in the Washington metro area. Four locations in DC, Maryland, and Northern Virginia. Shananigans is conveniently located at the Wyndhurst Village Shopping Center in Northern Baltimore. will invoke a hardy I "LOVE THAT" at every turn! Becket Hitch was founded in 2010 as a pop-up makers’ market and now has expanded into a store of its own. 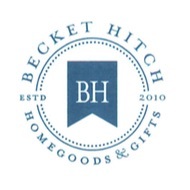 Becket Hitch offers a collection of stylish home goods, accessories, and gifts that will excite and inspire. 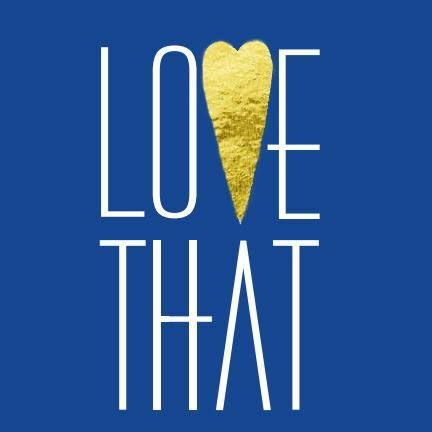 We work closely with our customers to create a unique impression of themselves in their home and in their gift giving. Each item has been chosen to enhance a room, inspire a moment, and provide quality goods for everyday living.